A breakeven expense if you are going to use it from the airport and two more rides. Advisable if you will arrive in the morning and visit some sites within the day. 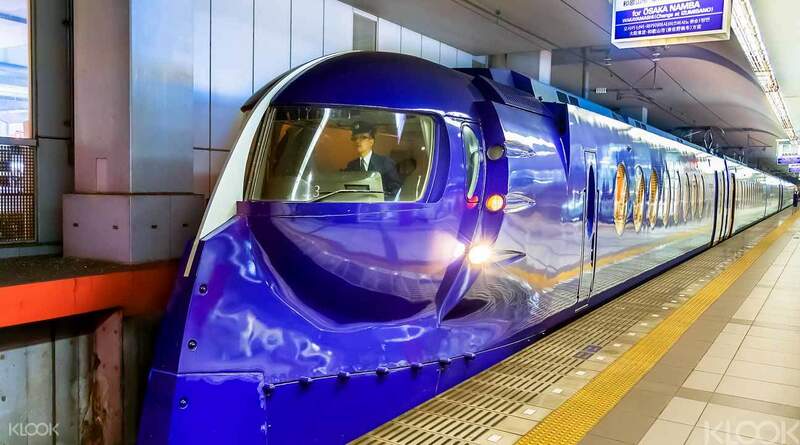 If you are only looking for a train ride from KIX to Osaka, just book the express. Ideal for discovering delightful Osaka, this ideal ticket combines the sights of Osaka with the regions' best transportation options. Use your ticket to get full use of the Rapi:t Super Express and transit efficiently from Kansai Airport station to Nankai Namba station in downtown Osaka. What's more use your Yokoso ticket to get 1 day's unlimited rides all over the Osaka Municipal Subway system, trams and buses. 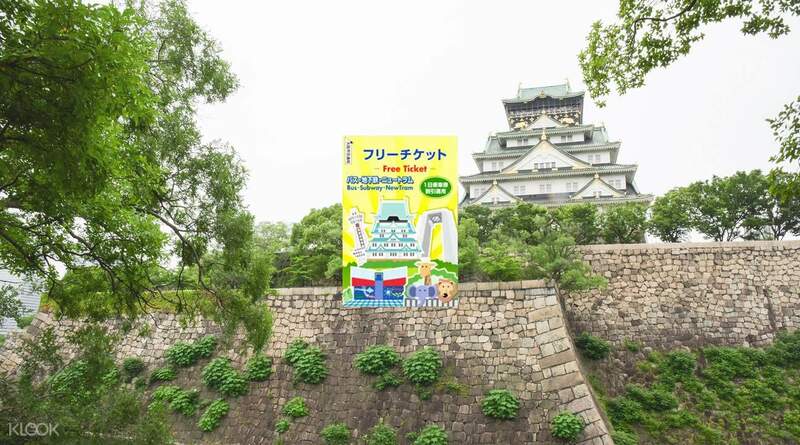 The Yokoso pass also entitles the user to enjoy the best sights Osaka has to offer with discounts on a number of top tourist attractions within Osaka City such as Osaka Castle and Tsutenkaku Tower. Book today and travel in style before exploring one of Japan's most vibrant cities! 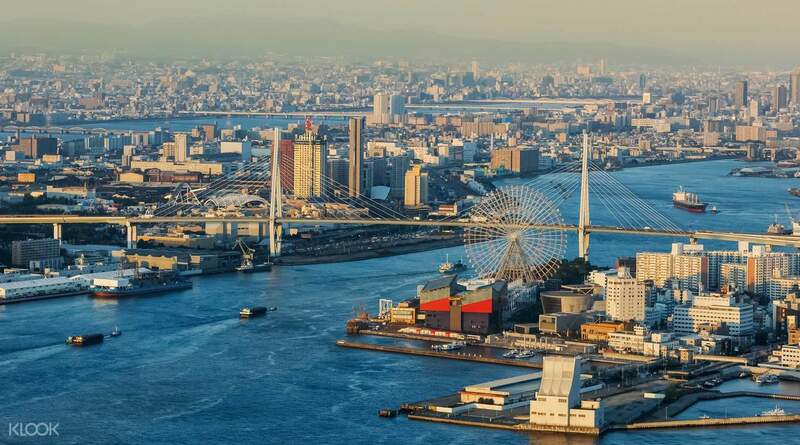 Travel in style and reach downtown Osaka from Kansai International Airport in just 40 minutes! 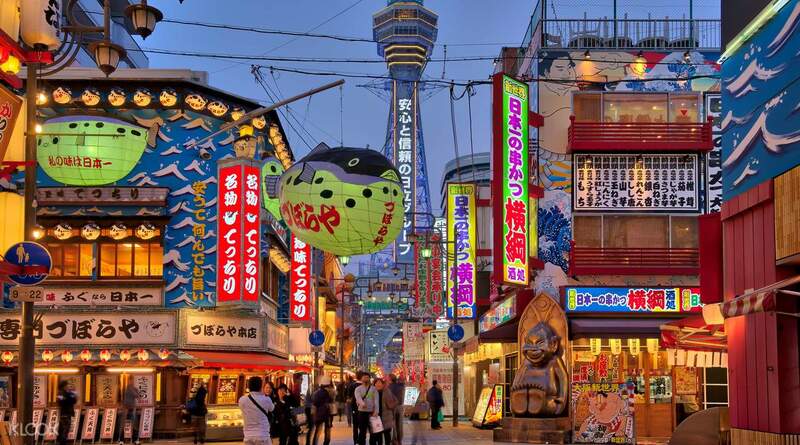 Discover Osaka at its best! This is the best ticket particularly for your Kansai Trip. You can go anywhere in Kansai with one ticket without worry. Almost trains and buses are included (Not JR train). If your trip is not only Osaka, this ticket is what you need. This is the best ticket particularly for your Kansai Trip. You can go anywhere in Kansai with one ticket without worry. Almost trains and buses are included (Not JR train). If your trip is not only Osaka, this ticket is what you need. 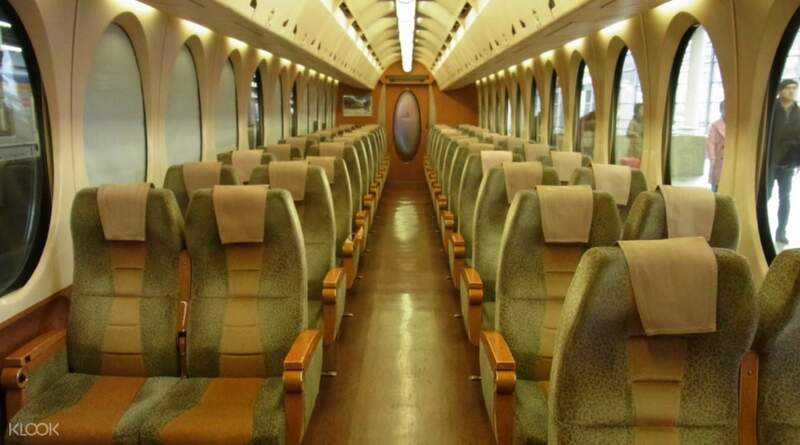 Very fast train to reach centre town of Osaka, very comfortable interior. The one day Osaka pass very ideal for those who want to spend their day in Osaka town and the pass can be redeem separate date with the rapid train. A highly recommended one! Very fast train to reach centre town of Osaka, very comfortable interior. The one day Osaka pass very ideal for those who want to spend their day in Osaka town and the pass can be redeem separate date with the rapid train. A highly recommended one! Thanks klook for providing this pass! Very useful if you arrive at kansai international airport early and plan to spend the rest of the day exploring osaka using subways. Just claim the voucher at the counter and proceed to the nankai line ticket office at the airport to get the actual yokoso pass and the train ticket to Namba. Thanks klook for providing this pass! Very useful if you arrive at kansai international airport early and plan to spend the rest of the day exploring osaka using subways. Just claim the voucher at the counter and proceed to the nankai line ticket office at the airport to get the actual yokoso pass and the train ticket to Namba. It took only few minutes to redeem the tickets at HIS counter. Don’t forget to exchange the physical ticket and reserved seat at Nankai counter before a ride. I get off at Tengachaya station and then used one day subway pass to travel around Osaka for free at the first day or you can use it on next day. It took only few minutes to redeem the tickets at HIS counter. Don’t forget to exchange the physical ticket and reserved seat at Nankai counter before a ride. I get off at Tengachaya station and then used one day subway pass to travel around Osaka for free at the first day or you can use it on next day. Worth for Money!!! If individually buy at KIX, the actual is Yen 1430 (Express Train) + Yen 700 (Day Pass) = Yen 2130, save about 50%. Worth for Money!!! If individually buy at KIX, the actual is Yen 1430 (Express Train) + Yen 700 (Day Pass) = Yen 2130, save about 50%. Worth all the penny. We were able to use it. From airport to shin-imamiya station and to all Osaka metro to go around. Must buy! Worth all the penny. We were able to use it. From airport to shin-imamiya station and to all Osaka metro to go around. Must buy! I saved a lot of money because of the pass. Lots of beautiful places to see. The castle is amazing and very historic. I saved a lot of money because of the pass. Lots of beautiful places to see. The castle is amazing and very historic. It was very convenient to get the coupon from the counter in the KIX airport. The waiting time is less than 3 minutes, which is totally acceptable. It was very convenient to get the coupon from the counter in the KIX airport. The waiting time is less than 3 minutes, which is totally acceptable.